Description Clean CARFAX. Certified. 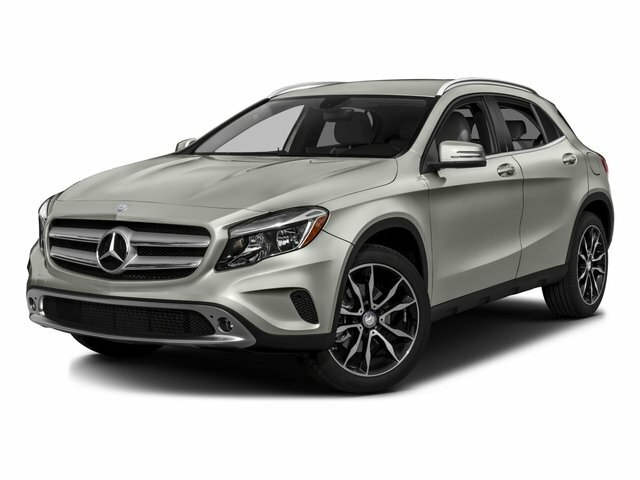 Mountain Gray Metallic 2015 Mercedes-Benz GLA GLA 250 4MATIC® 4MATIC® 7-Speed Automatic 2.0L I4 DI Turbocharged *MERCEDES-BENZ CERTIFIED PRE-OWNED VEHICLE, *1 OWNER-CLEAN CARFAX REPORT, *HEATED FRONT SEATS, *REARVIEW CAMERA, Becker MAP PILOT pre-wiring.